Barclays has signed up as headline sponsor of Pride in London for the second year in a row, with the bank using the tie-up to promote Pingit and allow people to use the payment app to donate money to the LGBT cause and buy food and drink at the week-long event. The bank has been a partner of Pride in London (which this year takes place 21-28 June) since the event made its debut two years ago; and became headline sponsor in 2014. Barclays will use the partnership and the slogan ‘Ping for Pride’ to promote Pingit, and will allow anyone with a bank account, including non-Barclays customers, to donate money to Pride in London using their phone or via Twitter. The app will also allow attendees at Pride to pay for items such as food and drink. 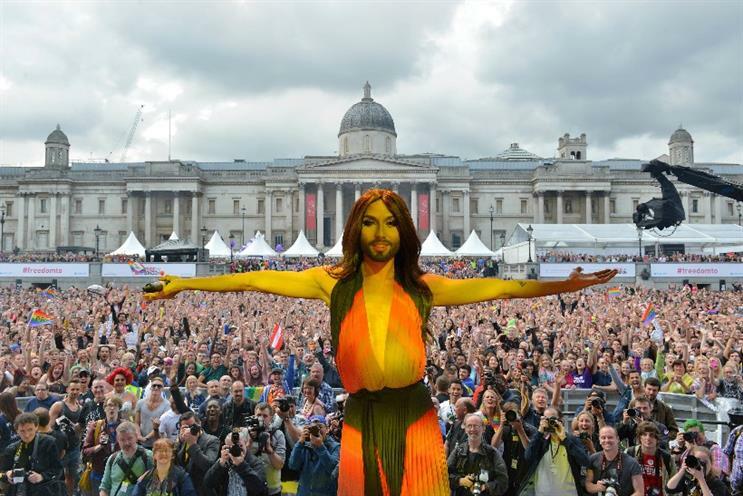 Last year, Pride in London, which celebrates and supports the lesbian, gay, bisexual and transgender (LGBT) communities, attracted 750,000 people, while 30,000 of them took to the streets for the climatic annual Parade. This year’s Parade will take place on Saturday 27 June, alongside the festival in Trafalgar Square and various activities in Soho. The theme of this year’s event will be ‘Heroes’, celebrating those people who have contributed to LGBT causes over the years, be they celebrity or unsung heroes. Pride has launched a social media push devised to get people to nominate their own heroes, asking people to post on Twitter using the hashtag #PrideHeroes. Last year the theme was promoted via the hashtag #FreedomTo, which saw marketing activity take place across social, digital, outdoor and PR channels. Val Soranno Keating, Barclaycard’s chief executive and Barlcays’ LGBT lead, said: "Pride in London is a highlight of the LGBT calendar in the UK and a key element in our own programme of activities in support of diversity and inclusion in the workplace, and we are delighted to be supporting as headline sponsor for the second year running. "Our on-going relationship with Pride, both in London and across the UK, is just one of the ways in which we show our commitment to the LGBT community. 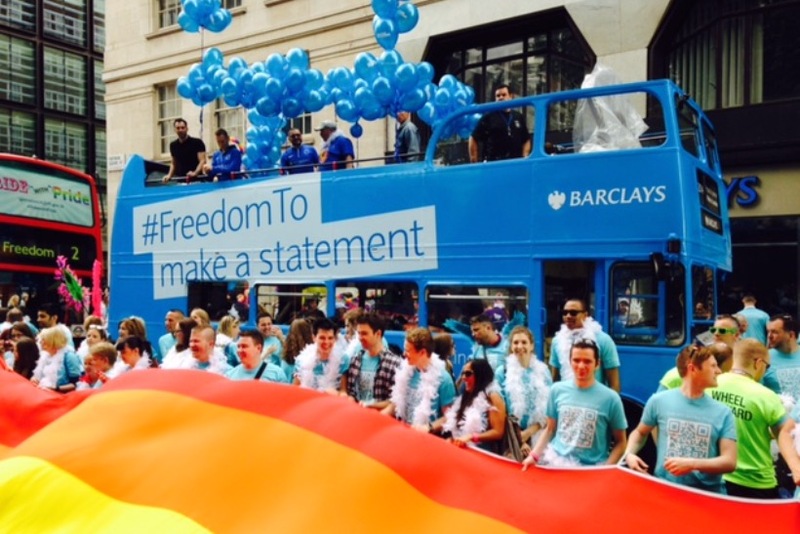 At Barclays we want our colleagues, customers and clients to feel free to express who they are at all times. "We’ve made great strides internally in creating an inclusive global workplace, but we want to go further. By supporting Pride in London, we’re saying "this is who we are" and we want to encourage everyone else to be able to say who they are, without fear."